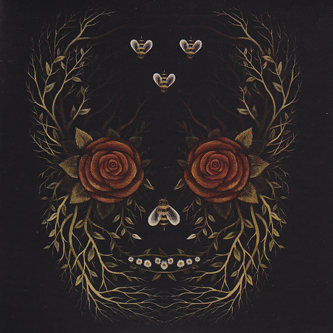 "'In and Out of Youth and Lightness' was produced by Young Widows and Kevin Ratterman (My Morning Jacket) at The Funeral Home in their hometown of Louisville, KY. The musical palette remains fundamentally the same -- singer-guitarist Evan Patterson's cavernous, warped blues riffs weighted by Nick Thieneman's earth-shaking bass and drummer Jeremy McMonigle's sturdy, shifting rhythms--but the augmented instrumentation and choral vocals lifts them to incredible new heights. With lyrical themes of emotional despair and domestic dissolution leading to inevitable catharsis, Youth and Lightness finds Patterson rising from his personal hell with a level of wisdom and maturity that the most aggressive bands will never know. 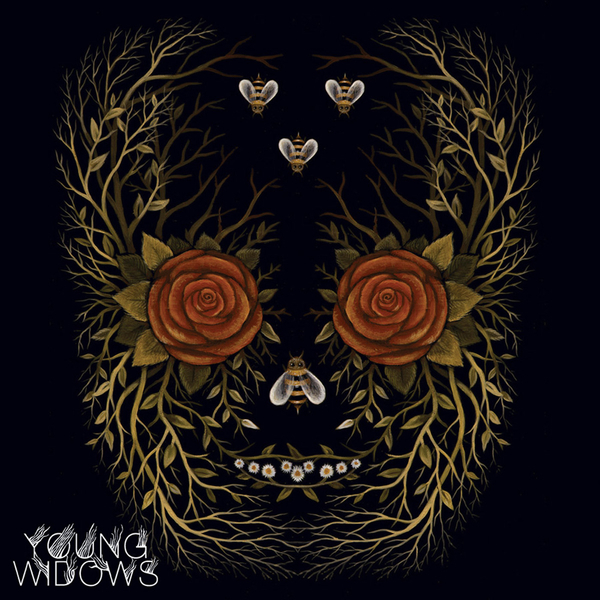 With a depth and ambition well beyond their years, Young Widows have stepped out of the shadows of their influences to become one of America's more interesting and spirited underground rock bands. In and Out of Youth and Lightness is an unquestionable breakthrough for the band and an inspiring force in the canon of heavy music."